How does one make a hero out of a monster? Hit the jump to find out some insight on the creation of everyone’s favorite scientist Salarian: Mordin Solus. Part of the reason why the writers of Mass Effect have a great time while on the job is the fact that they get to create and breathe life into so many memorable characters found throughout the series. However, an interesting problem presented itself when senior writer Patrick Weekes was tasked with creating the architect of the Krogan genophage in the Mass Effect universe. This simple concept turned into the genesis of Mordin Solus, and the trick to creating this memorable character, as with others in the series, lay in the depth he had to offer. In the following video, you’ll be treated to a character discussion of Mordin Solus, as explained by Patrick Weekes and senior writer John Dombrow at the “BioWare and Mass Effect” panel at PAX East 2012. 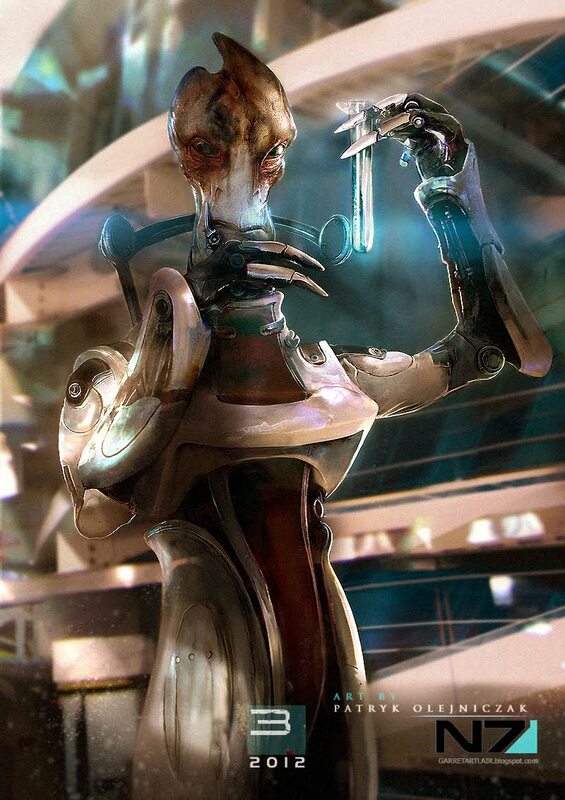 Take a look at how Mordin was created, how he evolved over the series, and of course, how the writers decided to send off the scientist Salarian.